Telecom companies experience high customer churn and are constantly faced with legal scrutiny and the need to comply with data retention and privacy regulations. This puts tremendous pressure on their bottom line and hampers their ability to focus on growing their business. Telecom companies generate tremendous volumes of data through new customer signups, call logs, payments etc. 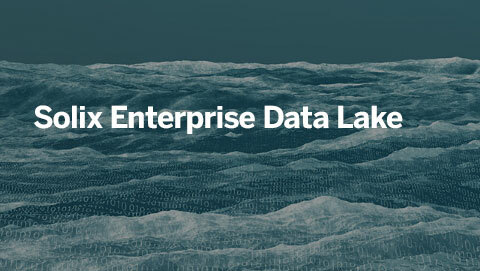 This data is a treasure trove of insights and can help companies improve their services, reduce customer churn, predict customer payments, respond and adhere to regulatory compliance. But only when managed and put to use efficiently. 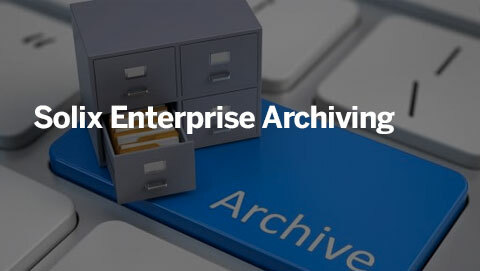 For this, companies need a modern data management platform that can enable real-time storage and processing of petabytes of structured and unstructured data while helping meet compliance objectives. 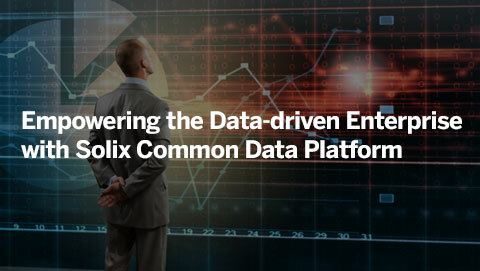 The Solix Common Data Platform (Solix CDP) empowers data-driven telecommunication with a modern data platform that helps improve the performance of critical systems, reduce IT infrastructure costs, provide a scalable data governance framework and discover untapped data-driven opportunities with advanced analytics and machine learning. 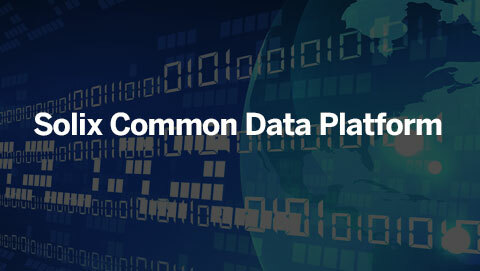 Solix CDP is the foundation on which telecom companies can build their future.